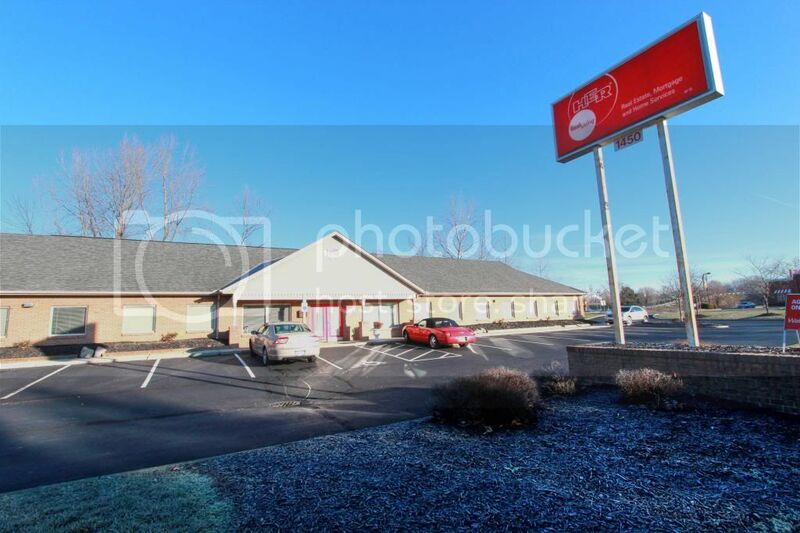 HER Realtors Reynoldsburg Ohio office location is located at 1450 Tussing Rd. Pickerington Ohio 43147. 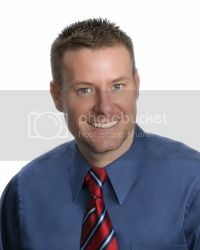 Since 2010, Sam Cooper has been the #1 Selling Real Estate Agent at the HER Realtors Reynoldsburg/ Pickerington Office.